The Philippines's transformation into a unlikely regional powerhouse in renewable energy hasn't been easy. Juan Miguel Zubiri, a Philippine senator who authored the Renewable Energy Act of 2008, laughingly describes how the Bureau of Internal Revenue wanted to pick a fight with him when the Act was passed because of its generous incentives. These included an income tax holiday for the first seven-years of commercial operations, low corporate tax of 10 percent for the subsequent 25 years, duty-free import of machinery and zero value added tax (VAT). "So I said "you know what, it will come back to the economy anyway"," Zubiri says. "I'm very proud to say that since we passed the law in 2008, from what used to be just 22 renewable energy projects, we now have 406 projects, either already built or being constructed," he says. "In the last four years, we produced about 3 million jobs for engineers, construction workers all over the country. 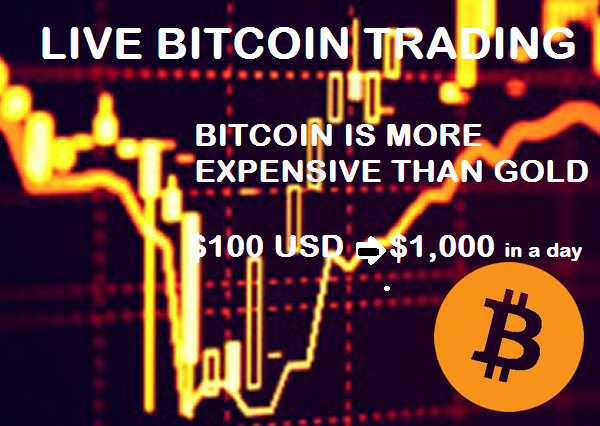 It's a booming industry." 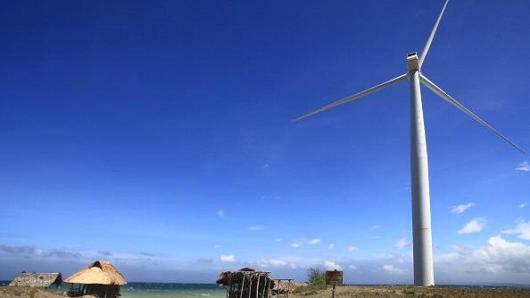 Long reliant on fossil fuels, The Philippines now meets over a third of its energy needs through renewable sources. The frenetic growth has attracted the attention of investors including David Russell, the chief executive officer of Equis, Asia's largest independent infrastructure fund manager. The company has commissioned the largest solar farm in Southeast Asia in Cadiz City. "In the Philippines we've seen over last couple of years, over 1100 megawatts of renewable energy, just in the wind and solar space installed. That's about two billion dollars just flying into what was an industry that didn't exist till three years ago," Russell says. "What we're seeing going forward is, over the next ten years, and expectation that that market will grow by about 20 times," he adds. Still, the growing push towards cleaner energy hasn't been come without detractors. Some complain that the country's feed-in tariff, offered as an incentive for developers of clean energy projects, actually made electricity in the archipelago more expensive. 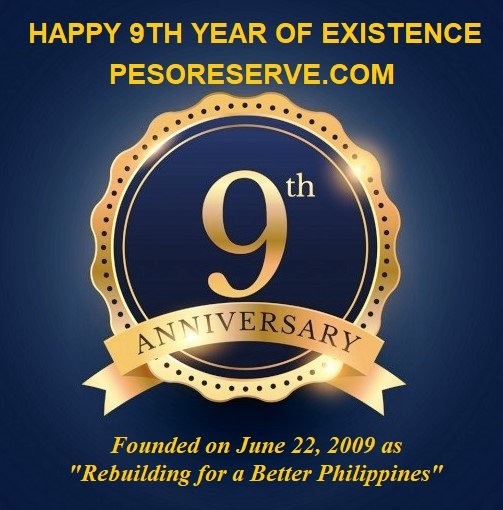 "We have been subsidizing renewable energy," says George Chua, President of the Federation of Philippine Industries. Chua says as rates for clean energy projects are locked in for 20 years, users in the country won't be able to enjoy the fall in prices, even if renewable energy technology gets cheaper. "We're not against renewable energy, but why do we need to go into technologies that are not fully developed? We could wait a few more years when they become commercially viable," Chua says. However, 23-year old Leandro Leviste, founder of Solar Philippines is convinced that renewable energy, particularly solar, can be an affordable source of energy for the Philippines today, even without subsidies. "The cost of electricity in the Philippines is twice the cost as it is other countries, while the cost of a solar panel is the same cost here as it is in other countries. You take the solar panel costs in other countries, put them here, and solar is just significantly cheaper than even coal," Leviste says. "I think that it's just obvious, that solar is in fact going to disrupt the entire power industry in Philippines, which is the most expensive and inefficient in Asia," he says. 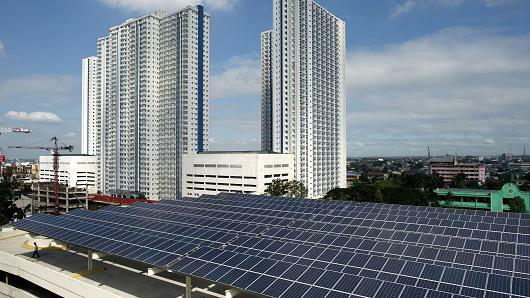 Leviste's company already has a solar farm in Batangas province, and wants to prove solar energy's viability by building a new 150 megawatt solar farm in the north of Manila, by the first quarter of next year. Zubiri, who recently returned to the Philippine senate after his resignation in 2011, wants to continue to push his green agenda in his next six years in office.